Official CW description and preview images with spoilers for the Supernatural TV series episode "Don't Go In The Woods"
“Don’t Go In The Woods” is the title of the March 21 episode of Supernatural, and check it out, Sam and Dean are working together again in an episode with a title that sounds like it’s out of the early seasons! UPDATE: We now have some promotional photos! It looks like it’s hunting season! 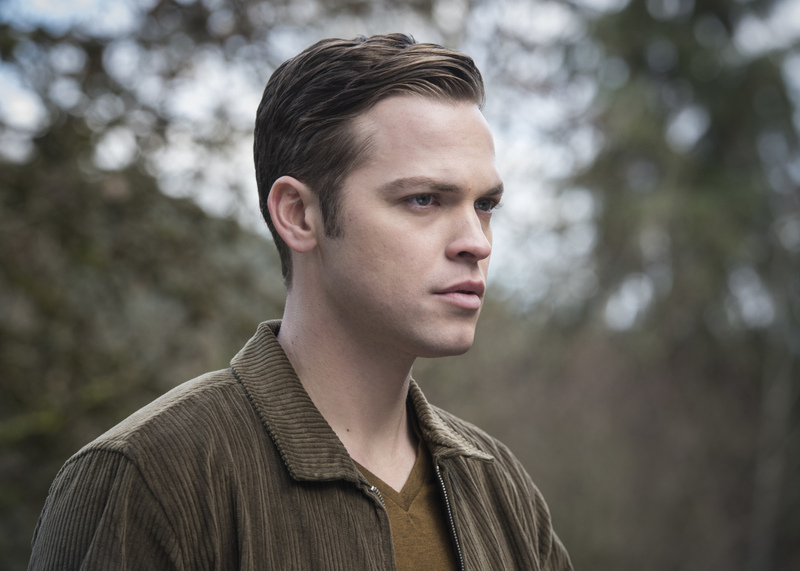 Supernatural -- "Don't Go in the Woods" -- Image Number: SN1415A_0085b.jpg -- Pictured: Alexander Calvert as Jack -- Photo: Dean Buscher/The CW -- ÃÂ© 2019 The CW Network, LLC. All Rights Reserved.